More than a cup of Joe. 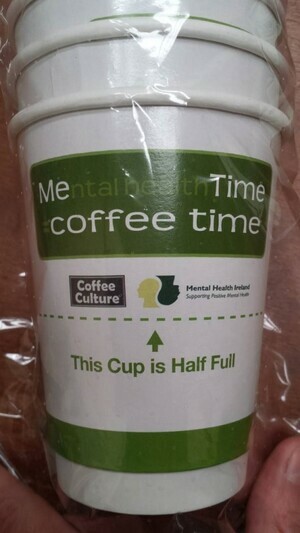 Coffee Culture in association with Mental Health Ireland have launched the Me Time campaign to mark World Mental Health Week and raise awareness of maintaining good mental health. 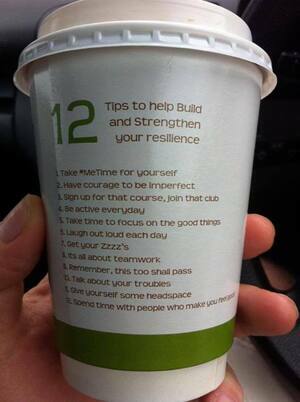 There may be a Me Time coffee morning near you. 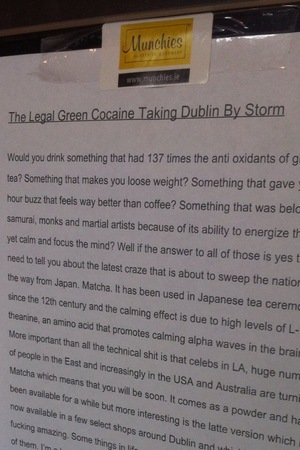 Posted in Misc and tagged coffee, Mental Health at 7:00 am on October 9, 2013 by Admin.